List of best SEO tools and services for WordPress in 2018. Best tools for keyword research, backlink analysis, website and speed optimization, finding expired domains and more! 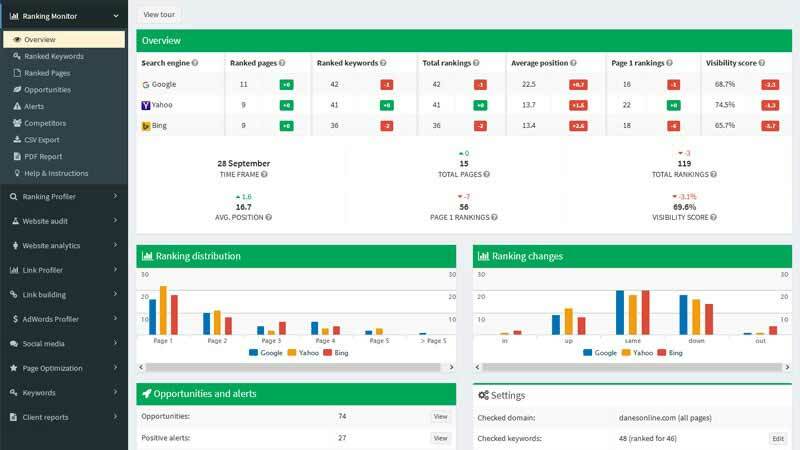 SEMrush is an extremely powerful all-in-1 SEO and marketing tool for keyword research, backlink check, competitor analysis and more. MarketSamurai is a great software for keyword research, competition analysis and content research. It’s especially useful for finding high-profit low-competition niches. With WebCEO you can do keyword research, SEO analysis, track rankings, detect unnatural links and more. 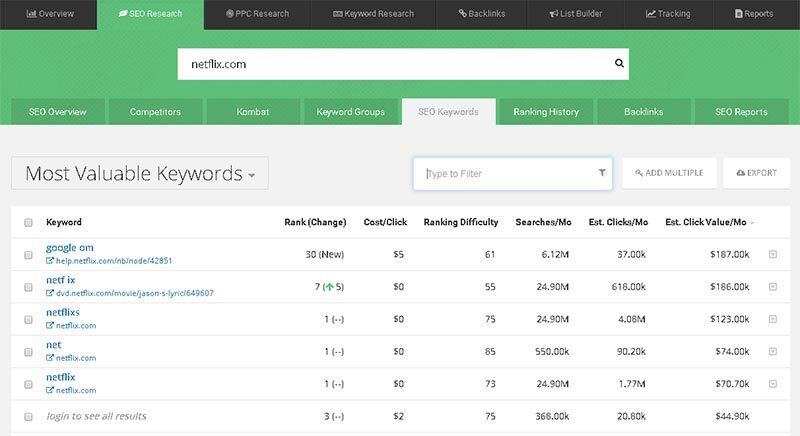 SECockpit is a fast and powerful keyword research tool. 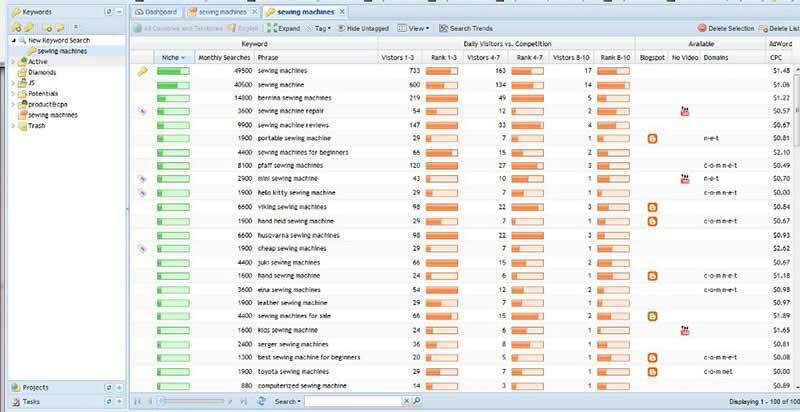 With SpyFu you can check competitor’s most profitable keywords. 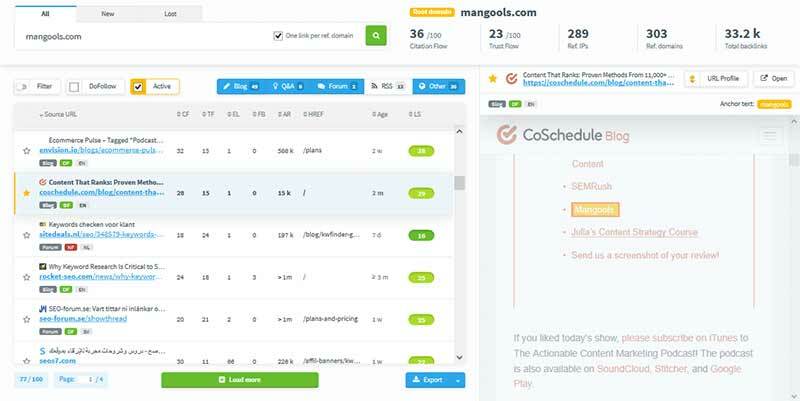 LinkMiner is an easy-to-use backlink checker tool focusing on backlinks that matter. Find backlinks you can replicate easily. 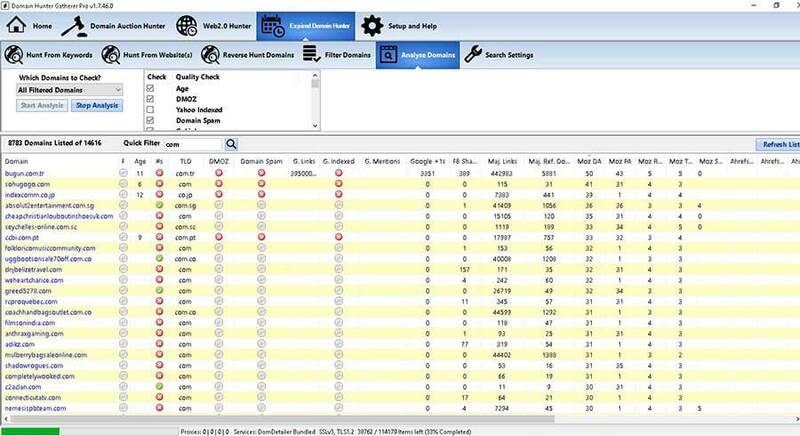 SEOProfiler is a great tool for link analysis, SEO audits and monitoring. 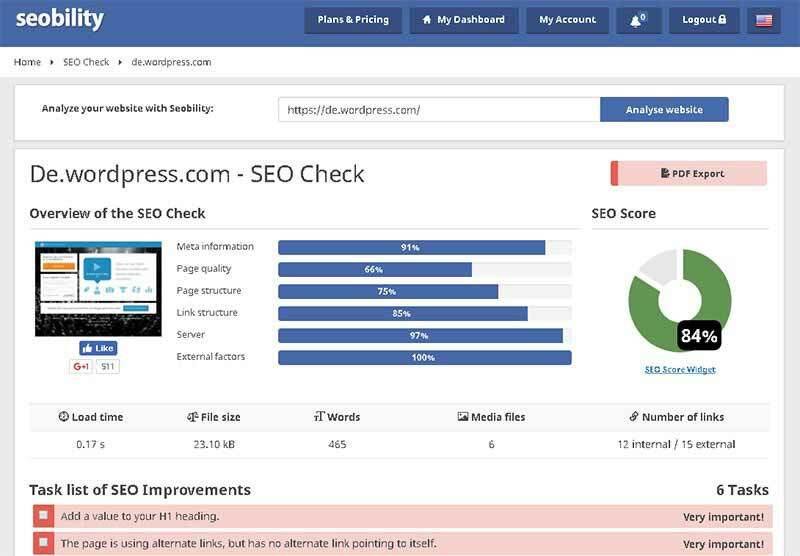 SEOBility is tool for website and content optimization, has features like Duplicate Content Checker, SEO checker and more. Its unique feature is “Page Levels” which will find pages that are too many clicks away from your homepage and may have hard time getting indexed by Google. Domain Hunter Gatherer is one of the most popular tools to find good expired domains. You can use Domain Hunter Gatherer not only to find expired domains, but also to find Web 2.0 properties (Tumblr, Blogger etc), and you can also search domains auctions. 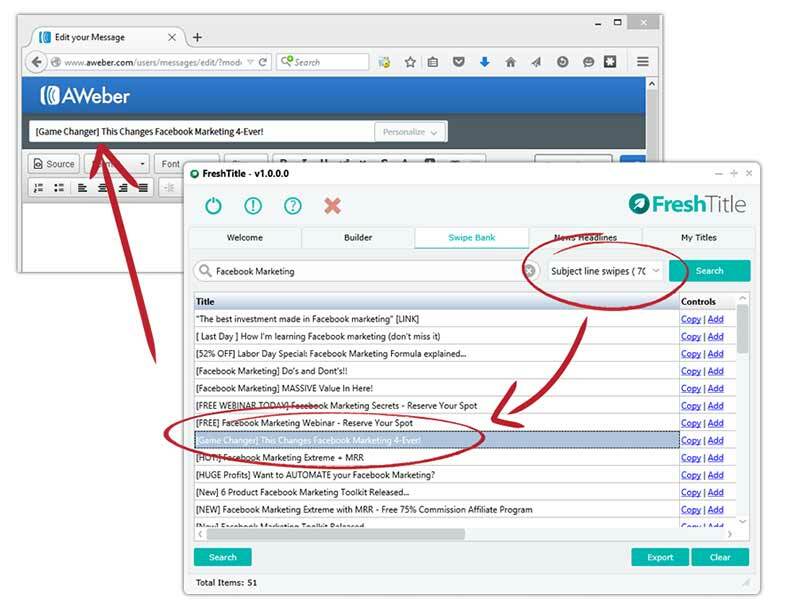 Domain Hunter Gatherer is a must-have if you’re building a PBN. With FreshTitle you can instantly create hundreds of highly responsive titles and headlines for ANY content you want. Quickly generate over 830 powerful & proven titles or headlines by answering a few simple questions about your product, service, or subject. Automatically find quality keywords in hot trending niches that you can exploit for profit.